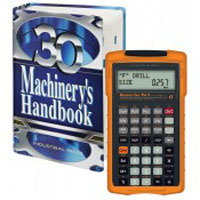 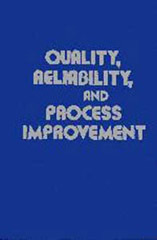 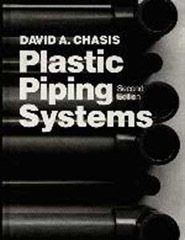 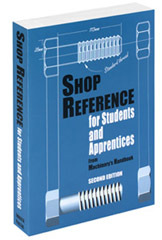 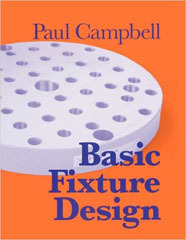 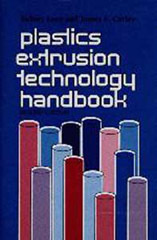 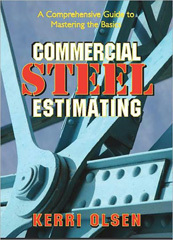 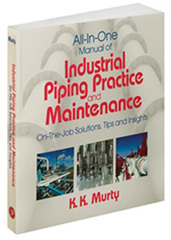 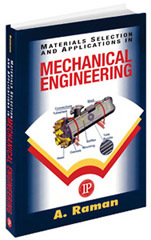 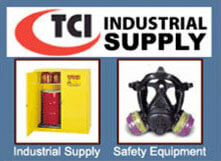 Thread Check Inc. offers an extensive range of technical books for engineering, manufacturing, gauging, and education. 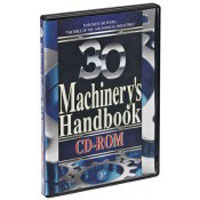 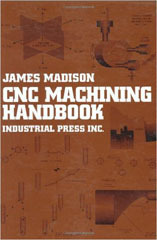 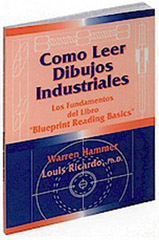 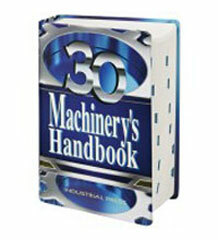 The Machinery's Handbook is considered the reference bible of mechanical industries. 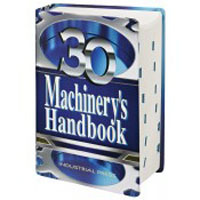 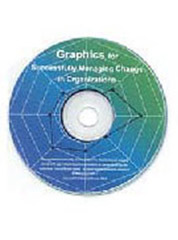 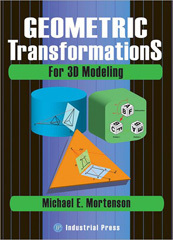 The 30th Edition is available in many formats including a CD and tool box edition. 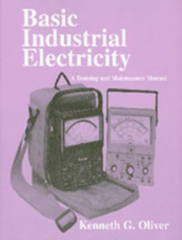 Other essential publications include Inspection and Gaging, The Fastener Black Book, An Introduction to Measuration and Calibration. 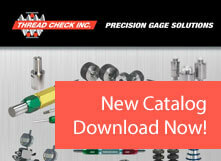 Topics covered include thread gauging, fixed limit gauging, calculating thread dimensions, gaging and measuring, dimensioning, helical coil screw thread inserts, and taps and tapping to name just a few.